That is comfortable and discreet. This product has been a game changer for me. I have not engaged in many aerobic activities for YEARS because I couldn’t do so without peeing. I wore pads, but it’s demoralizing to know you’re peeing with every jumping jack, or with every step you run. I did 2.5 miles today with no leaks! I’ve only used them a few times but so far I am very impressed. I teach fitness classes and once you start exercising you don’t even notice they’re there. I usually forget about it till the next time I use the restroom. I would highly recommend this for women who struggle with leaking while exercising. These are amazing! I have bladder issues from 2 back to back pregnancies, and these make it so i can work out with out peeing myself. I need like 1000 of them! Like others here, I was unable to really put everything I wanted to into my cardio workouts due to possible bladder leaks. I am thrilled to say that I am jumping and moving in ways I would not have the confidence to attempt if I wasn’t using Finess. So easy to use, and comfortable as well. Great product. Highly recommend! Finess has enabled me to be confident in any setting now. I’m not afraid to have drinks & laugh & have a good time. I’m more confident & happier…my husband is happy that I’m not embarrassed or having to leave early because of an accident. I like to go places now that I was afraid to before. Not wearing a pad is the best thing of all. Finess has really set me free! I bought these to try on vacation. I was extremely pleased with the results. After years of bladder leakage, I finally found relief. Tried surgery, no help there. Used pads daily. But this was the most effective. Thank you! freedom and confidence they deserve. 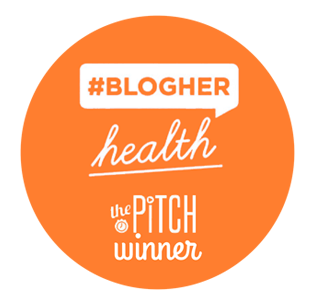 Finess is an entirely new approach for women with light to moderate bladder leakage. It’s comprised of a foam that molds to fit comfortably and a gentle hydrogel adhesive that is easy to place and remove without pain or residue. You simply place it externally over the urethra – the opening where urine passes out of the bladder – and Finess stops the leaks. 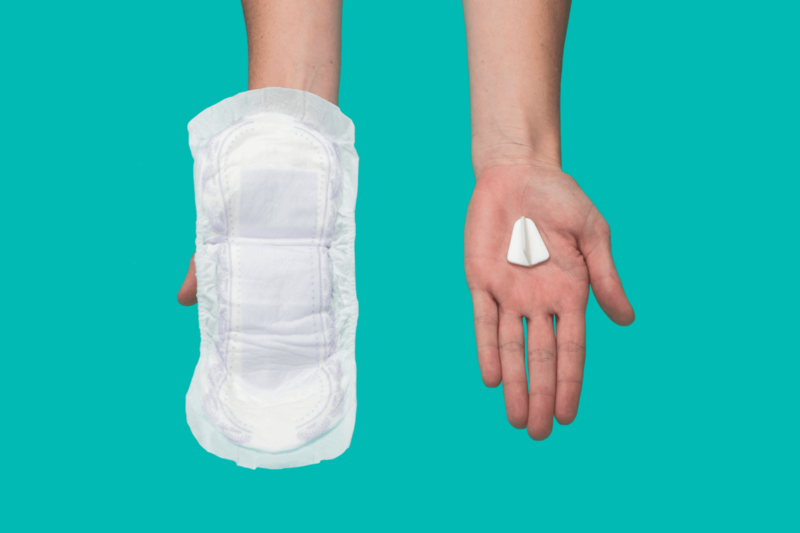 Finess is an entirely new approach for women with mild to moderate bladder leakage. It’s comprised of a super soft foam that molds to your body for comfort and a gentle hydrogel adhesive that is easy to place and remove without pain or residue. It’s not an absorbent pad and it’s not inserted. You simply, place it externally over the urethra — the opening where urine passes out of the bladder – and Finess stops the leaks. If you experience bladder leaks when you do things like run, laugh, squat or sneeze, then Finess is right for you. 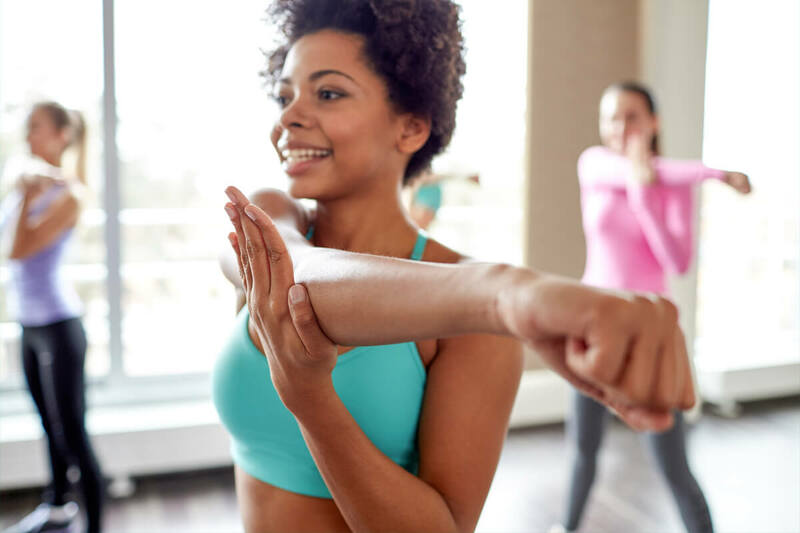 Finess was specially designed for women who experience leaks during brief moments when extra pressure is placed on the bladder: think your favorite exercise move, or maybe just a sneeze or cough. Finess is not for overactive bladder (“OAB”) where a woman feels a sudden urge to pee and fears she might not make it to the bathroom in time. If you experience bladder leaks when you do things like run, laugh, squat or sneeze then Finess is right for you. 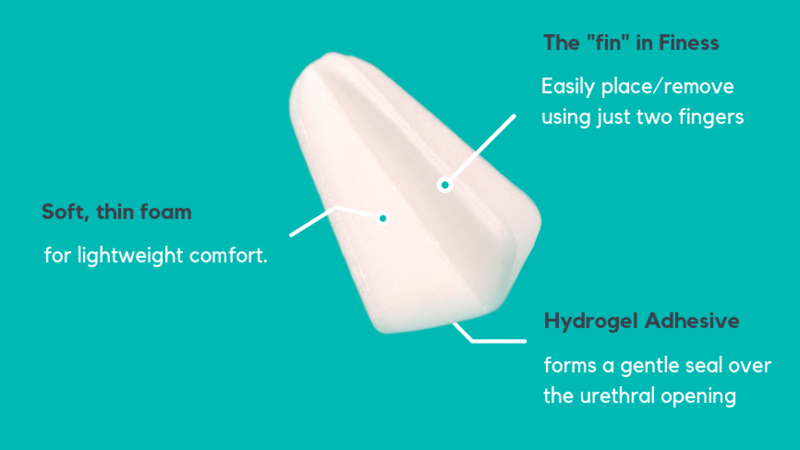 Finess is placed over the urethral opening (the opening where urine leaves the body), and the gentle hydrogel adhesive seals it in place, preventing any urine from leaking out until it’s removed. When increased abdominal pressure is placed on the bladder – during a coughing fit or a Pilates class– Finess prevents the urine from escaping. Women no longer need to walk around with wet underwear or a bulky, damp pad – they can resume or continue doing the activities they love. With Finess you can laugh often, worry less, and live more. 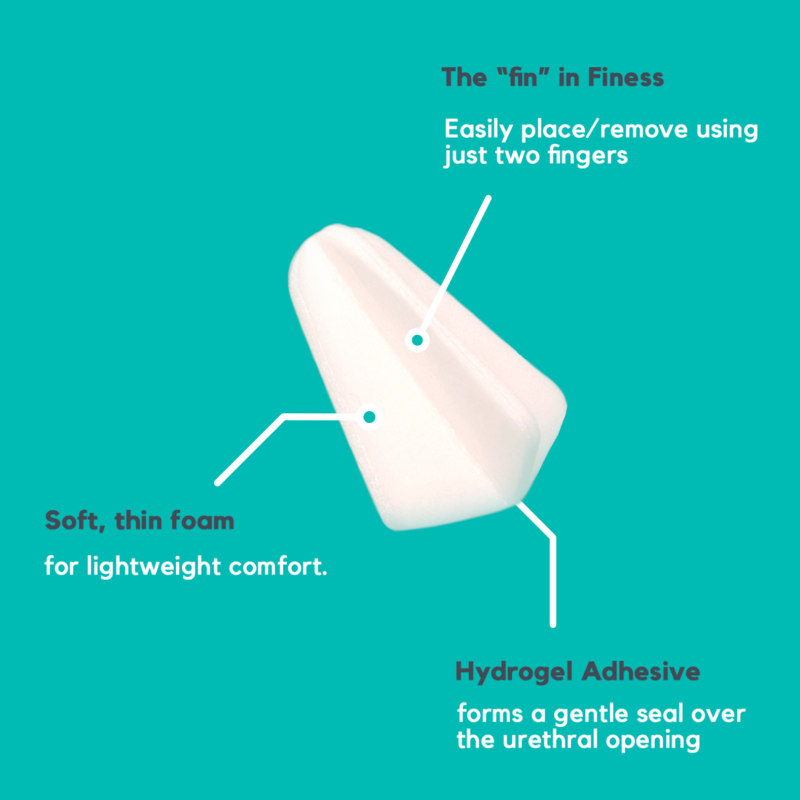 Finess is placed over the urethral opening, the opening where urine leaves the body, and the specially formulated hydrogel adhesive gently seals it in place preventing any urine from leaking out until it’s removed. 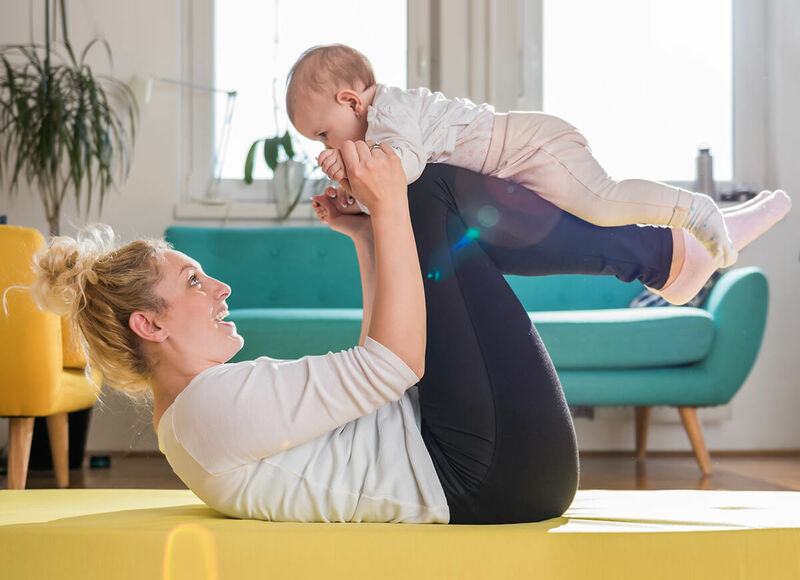 When increased abdominal pressure is placed on the bladder – during a fit of allergies or a Pilates class– Finess prevents the urine from escaping. Women no longer need to walk around with wet underwear or a bulky, wet pad – they can resume or continue doing the activities they love. With Finess you can live more, worry less, and laugh often. Join the growing community of women speaking up about stress urinary incontinence and take your life back with Finess. Watch and listen as a group of women come together to discuss their personal experiences using Finess for the first time. To us being bold means having the courage to challenge the status quo and the passion and persistence to say “there’s a better way”. That’s why we created Finess. Being BOLD may not be easy, but it’s what we do best. We are BOLD in the conversations we start, BOLD in the relationships we form, and BOLD in the products we create. Most importantly, we want to encourage the women we serve to be their own definition of BOLD: To commit themselves fully to living the life they want to live, bladder leak free, with confidence and joy. Have some helpful feedback, an inquiry or request? If it’s important to you, it’s important to us. 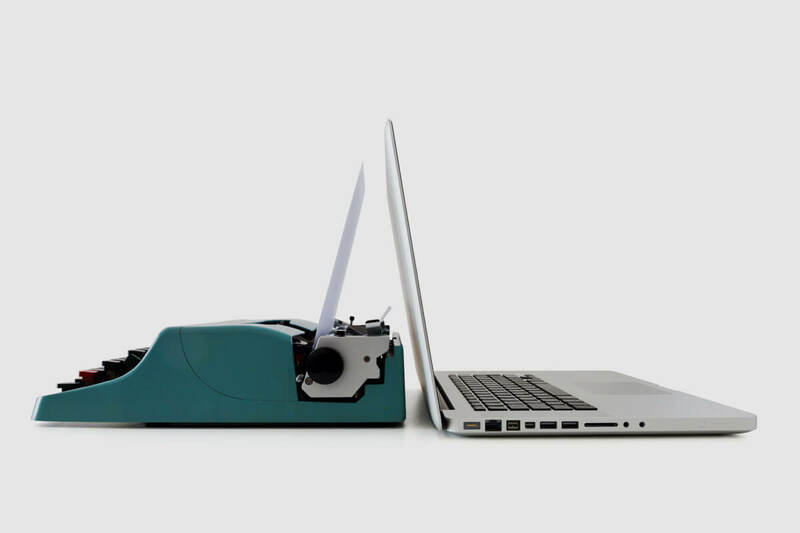 Please complete the simple contact form below and we’ll be happy to assist you.